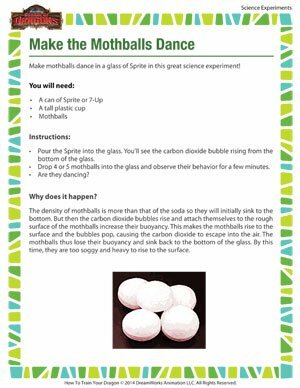 Make mothballs dance, in a glass of soda, no less. 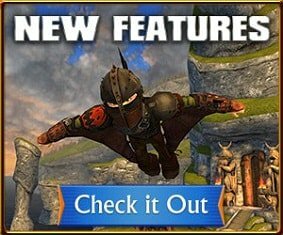 Does that sound like something that would amuse a five year old? Possibly, but it has some cool science behind it. Conduct this fun and interesting science experiment and see for yourself. After that, you could try other printable online science experiments for all grades.